Liz Braggins is one of Christchurch's most loved musicians. 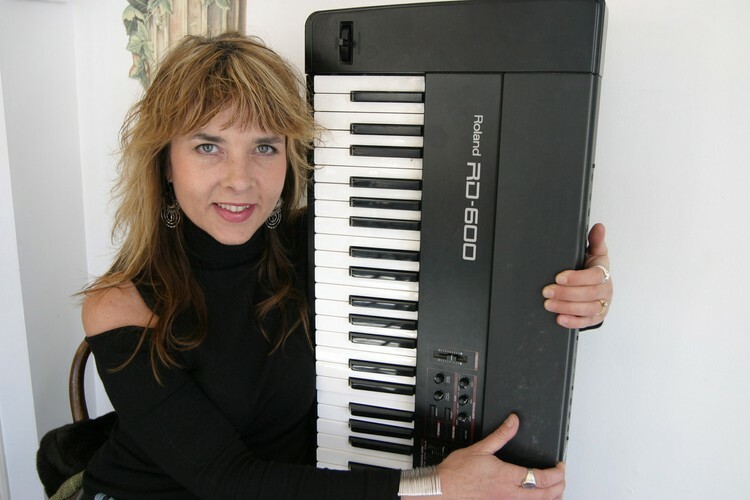 She is a fantastic piano player and a superb vocalist and is performing each Friday 6-8 at Trenches. Public welcome to drink and/or dine. No cover charge.